Incorporating a company in Malta, or extending your existing business, provides an effective solution within the European Union. 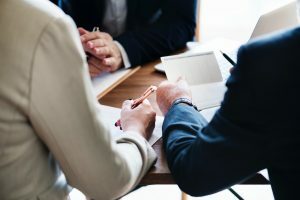 Malta’s competitive tax system, which includes a full imputation system and an extensive network of double taxation agreements, has proven to be a beneficial factor for companies deciding to form a company in Malta. Companies incorporated in Malta also benefit from a highly educated and English-speaking workforce. With an easy and straight forward company formation process, The Island has become an increasingly popular destination for starting a business. In this article, we will give you an in debt overview of the legal formats for company formation in Malta. Prior to incorporating the Malta company, a bank account in the name of the company must be set up. The bank will require the Memorandum and Articles of Association together with ID documents/Residence Permits. The bank will usually hold the share capital during the formation. A non-registered partnership is done by creating a Deed of Partnership through a notary among the persons wanting to form a partnership. 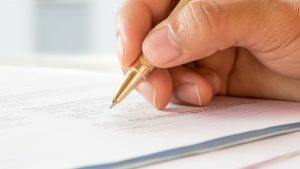 This is the simplest form for registration and can be compared to being self-employed – where the two or more parties sign an official document stating general information about the partnership and how profits will be divided. 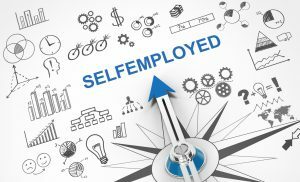 In this case the persons need to register as Self-Employed with Jobsplus, and by providing the Deed of Partnership, register for VAT and to obtain an Income Tax number. Once these requirements and any further permits, such as a trade license, have been obtained the partnership can start trading. 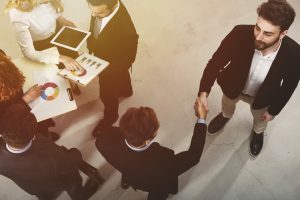 This form of partnership has two different types of commercial partnership types it can register under. The main differences between these legal formats are the legal liability of its members. 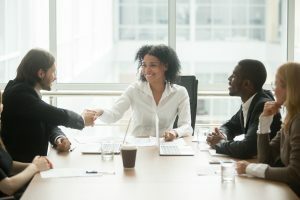 Both formats operate under a partnership name and must draft a Deed of Partnership signed and delivered to the registrar before the certificate of Partnership is issued. The Partnship en nom collectif is a partnership which has it’s obligations guaranteed by a joint and several liability shared by all the partners. 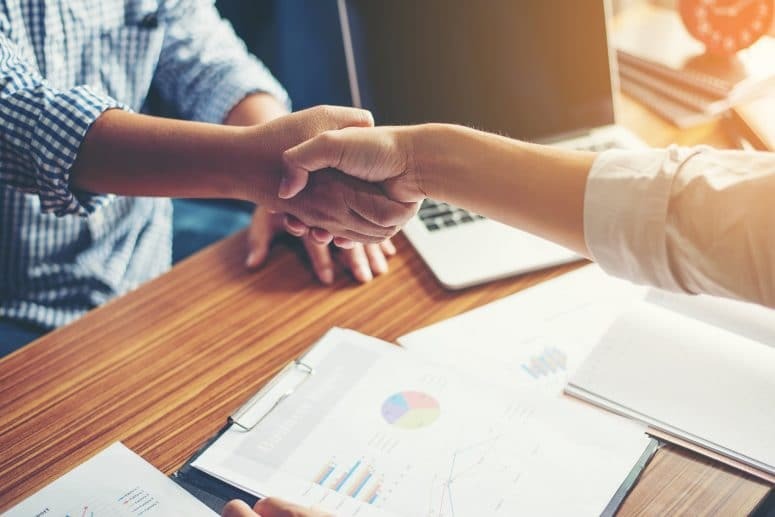 The Partnership en commandite is a partnership which consist of at least one general partner with unlimited liability and at least one partner with limited liability who agrees to contribute the capital of a specific sum to the partnership. 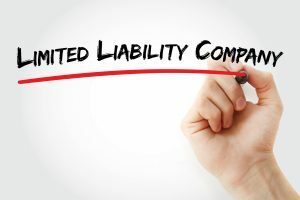 This means the limited liability partner cannot be liable for a sum over and beyond what has been contributed with to the partnership. The period (if fixed) of the duration of the partnership. A PE number if you intend to employ persons. Tertiary Society – A co-operative society in which the majority of members are themselves primary and, or, secondary. The primary difference between a cooperative and a company is that a company is set up to make profits, while a cooperative is setup to achieve a common goal. Both formats afford limited liability to its members/shareholders. Another difference between a company and a cooperative are voting rights. A company shareholder will have more voting power depending on the number of shares held, while the voting power in a cooperative will always remain the same. Following a change in Maltese Law the Continuation of Companies Regulation 2002 came into force to enable companies incorporated outside of Malta to transfer or domicile without winding up their existing business in a different jurisdiction. The regulation is divided into two parts. The first being dedicated to companies registered in jurisdictions outside Malta, and the other for companies incorporated in Malta wanting to continue their business in another jurisdiction. 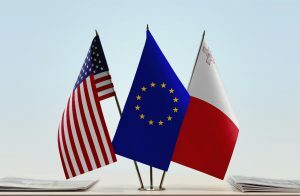 It is important to note that the Registry of Companies in Malta will not accept the re-domiciliation of a company that is black listed in the Financial Action Task Force (FATF). 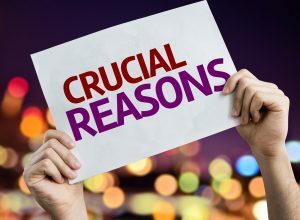 Although an increasing number of jurisdictions allow for the continuation or re-domiciliation, the law of the foreign jurisdiction where the company is registered must allow for the company to be migrated. 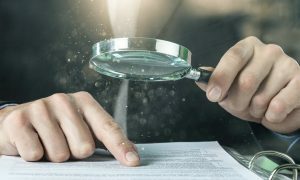 In addition, one must also consider if the Memorandum and Articles of Association state that the company is able to migrate and be able to provide evidence that the company has informed the authorities within its jurisdiction together with evidence that the shareholders, debenture holders and creditors have consented to the migration. 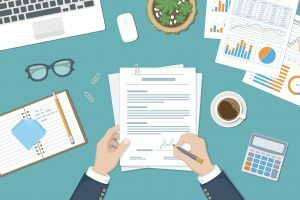 As long as the required applications and documents are produced and presented according to the requirements, a company formation process can take as little as 48 hours. You can consult with our company formation experts when setting up a company in Malta.